Two day StormFest 2017 Festival is already booked! | Badass Concert | Heavy Metal Music News | So METAL, we piss RUST! Home News Two day StormFest 2017 Festival is already booked! HUGE UPDATE ANNOUNCED… THREE-DAYS OF STORMFEST, CLICK HERE! Official announcement via Clenched Fist Productions Facebook page is that StormFest 2017 will be booked on the following two dates… April 21st and April 22nd, 2017. The two day festival will be held at The Lookout Lounge in Omaha, Nebraska. 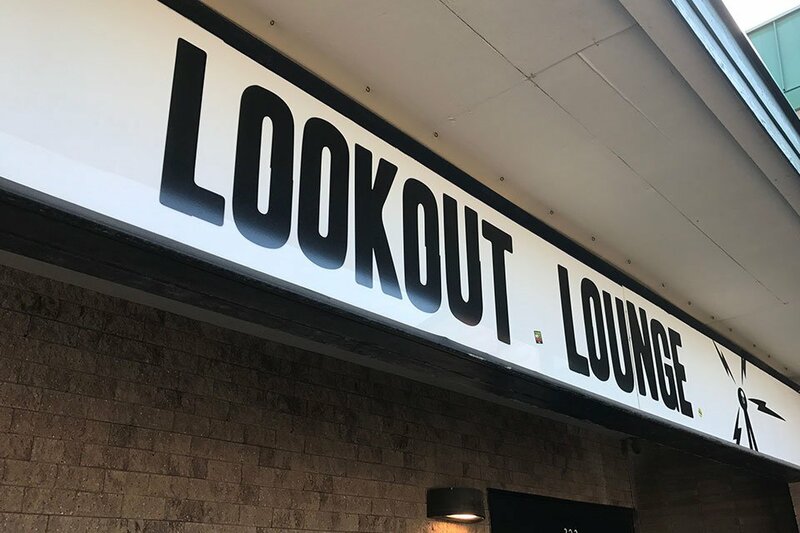 If you haven’t been to The Lookout ever, it’s the old Hideout Lounge. Tripp Stevens (Clenched Fist Productions CEO / President / Dude who runs the show) has not announced any bands for the show as of yet. Rest assured you know that Tripp is going to book some good sh*t! Last StormFest featured the band “Green Death”. These dudes just ripped the roof off the place and left a hole in the sky. If you haven’t go check out Green Death, it’s excellent metal goods. So that’s the StormFest scoop for now. So we will keep you posted… when we are posted. Now it’s October and Halloween is just around the corner. Stay in touch as we dig the interwebs for fresh metal entertainment in the area. Previous articleBooze Metal BBQ shindig is just around the corner. Next articleStormFest 2017 HUGE UPDATE ANNOUNCED!